Owner and Founder of LotteryPros.com. 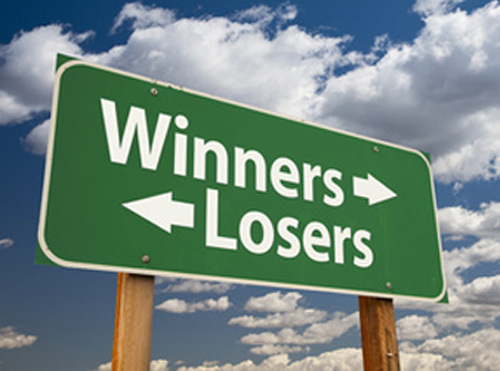 On Lottery Pros you will find information about more than 40 lotteries, you can choose your lucky numbers right from our special lottery number widget. 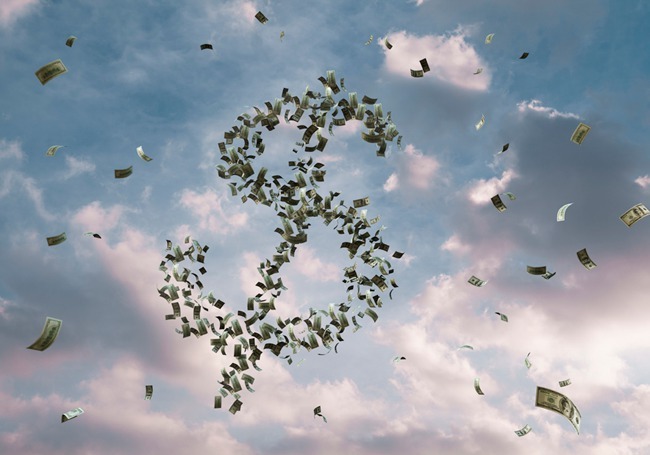 It’s fun to play lottery online – safe, secure and simple. 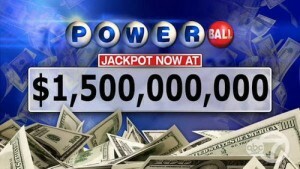 Winning the $1.56 Billion Powerball Jackpot – What to Follow? Good News! 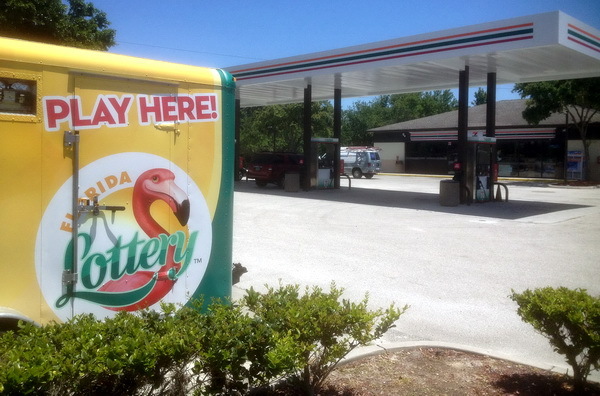 Florida Lottery May Go Online! A Distant Dream About To Become a Reality! 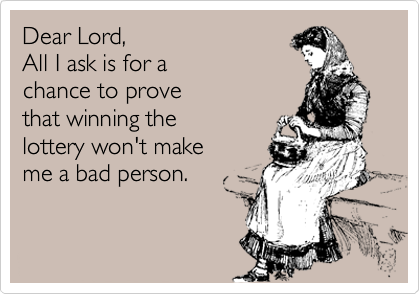 Any Takers?! Congratulations and Celebrations! 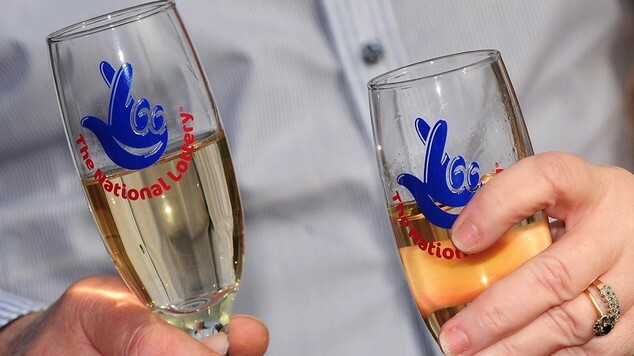 National Lottery Turns 20! Let’s Experience the Journey Together! 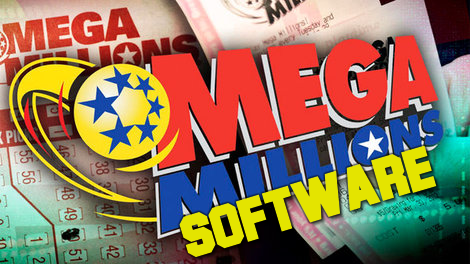 The Mega Millions Software – The Best a Man Can Get? Free vs. 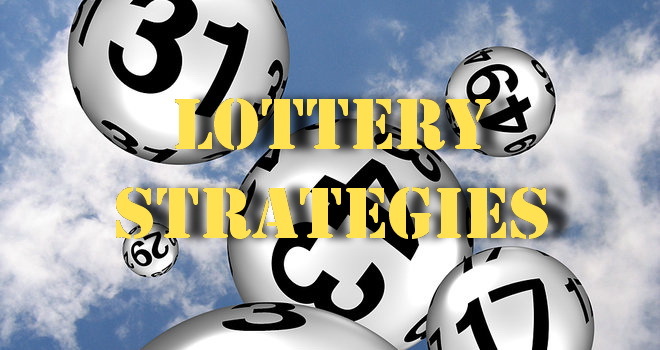 Paid Lottery Strategies – What Should You Consider? 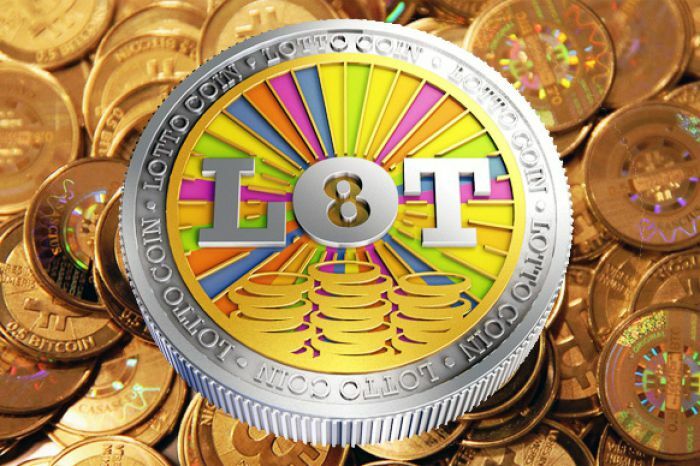 LottoCoin – What Exactly Is This Phenomena? Is It Still Alive? Here’s What You Need to Know!